Great news for those who use Airwheel self-balance electric unicycles and those who are interested in the exciting game of Rugby also. The Malaysia distributor of Airwheel is sponsoring the Victoria International College Rugby Match that will be held at the college at Kuala Lumpur on April 11. The prizes for the final match are five Airwheel self-balance electric unicycles units. The Malaysia distributor of Airwheel’s self-balancing unicycle will also give an award of one thousand ringgit equal to USD282 in addition to the prize of five Airwheel units. Victoria International College, that is a secondary school and that is widely known as V.I. also, holds the pride of being one of the oldest schools in Kuala Lumpur, Malaysia. The school has been achieving a number of awesome things not only in the academic fields but in sports as well at the secondary school level in the country. The school has also been named as the Cluster School of Excellence by the Malaysian Ministry of Education and is justifiably considered one of the best non-residential schools in Malaysia. The school has got its name because the British established it to commemorate the golden jubilee of Queen Victoria. Airwheel Malaysia serves as a one stop center for all the Airwheel products and services. They have a full range of the products and services offered by the company and the products include those that are suitable for both juniors and seniors. Airwheel Malaysia also makes available a wide array of exclusive accessories such as the knee protectors, training belts, wheels, tyres, pumps and other components that are needed for riding self-balance electric scooter. Airwheel self-balance electric unicycle Marketing focuses on Klang Valley and also the neighboring city of Penang Island in Northern Malaysia. It was during October 2014 Airwheel Marketing was set up and the head office of the company is strategically located in the highly populous Pusat Bandar Puchong, Puchong Selangor. Further, Airwheel electric scooter Malaysia has the pride of being the first distributor of the country, making available all the amazing products of the company to the Malaysian market. The company is known for its excellent services and their focus is mainly on customer satisfaction. 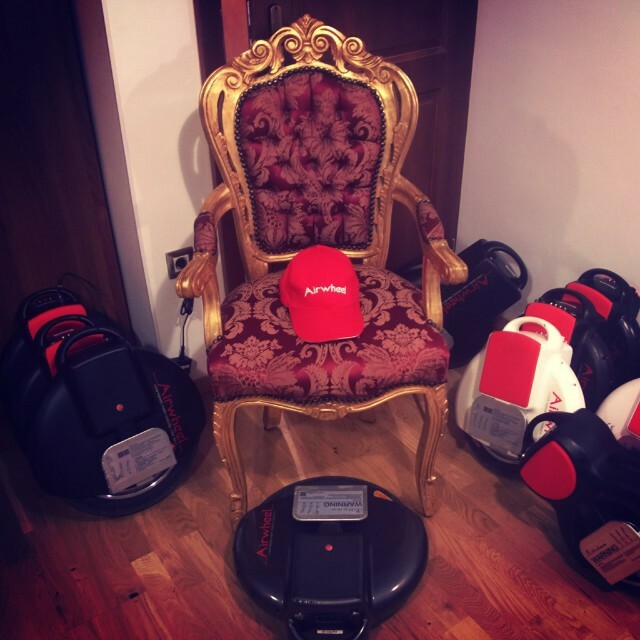 This shows that Airwheel self-balancing scooter Marketing is poised for a phenomenal growth in future which means they will be able to meet the increasing needs and demands of the market. 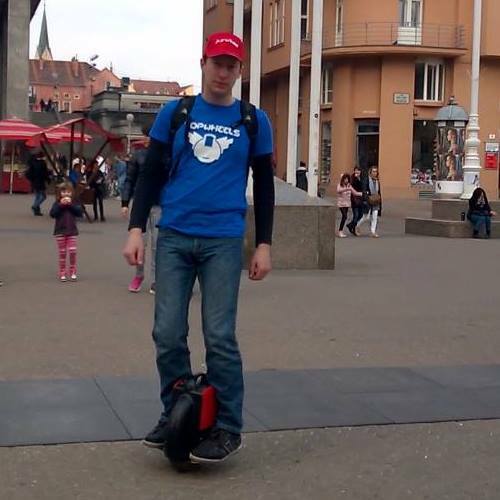 Airwheel Electric Self-Balancing Unicycle Marketing, Malaysia is the distributor for Airwheel products in the country. They are sponsoring the rugby match of Victoria International College Rugby match to be held at the school on April 11. The company focuses on making available high quality Airwheel unicycles and accessories to the Malaysian market.